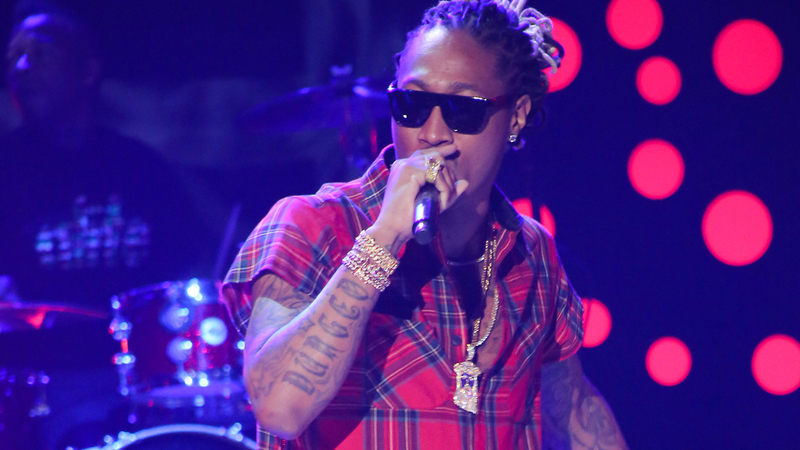 Just days after moving that dope on The Tonight Show stage with Pusha T and the Roots, Future and his band made their way to The Arsenio Hall Show where the Atlanta artist performed a medley of his singles “I Won” and “Honest” for the crowd. After you check out the performances, watch as Future sits down with Arsenio where he discusses his New York Times article that labeled him the new voice of Hip-Hop, his relationship with Ciara and their child. He also gives a quick run down of his nicknames and speaks on his ties with The Dungeon Family and more. Future’s new album Honest is available now.